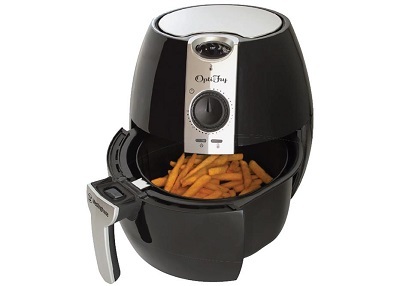 If, like many people, you enjoy your food fried and crunchy but you’re concerned about the sometimes overwhelming amounts of oil required, then you may just find the air fryer could change your life. With a heavy-duty fan circulating heat at high speed, the food not only cooks beautifully but produces that all-important layer of crunch using little to no oil making it the healthiest way to fry foods. In the height of summer, it’s all too easy to lay back and let the heat get the better of you, but here are three foods that can particularly revolutionise your summer and your life. Of course, all these are possible with the best non stick cookware and appliances available today.